The Trapezium design was the result of lots of testing in the unique environment of the desktop, where often there is a wall directly behind the speakers. 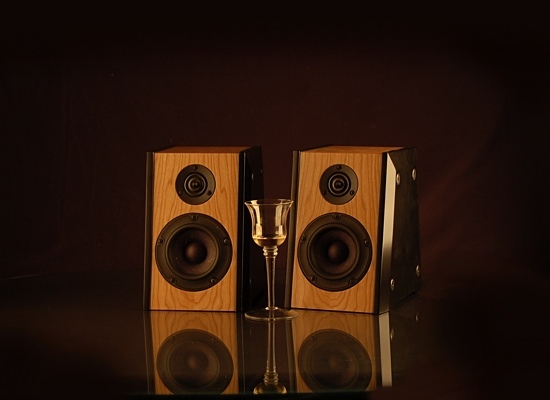 The speaker breaks the parallel surface bond between it and the wall with it’s trapezoidal shape. This breaks up standing waves both inside and outside of the cabinet to prevent boomy bass and preserve clarity in the mid-range.